E3 2017 Day 2 – Microsoft Conference: Xbox One X, OG Xbox Backwards Compatibility, And MORE! Xbox came to E3 with a bit of a soft start, but getting increasingly better as the show went on, showing us game after game. We came away with so much to be excited for. Let’s give you a quick rundown of what was shown. To start off the show Phil Spencer came on stage to talk about their shiny, new console officially named Xbox One X. 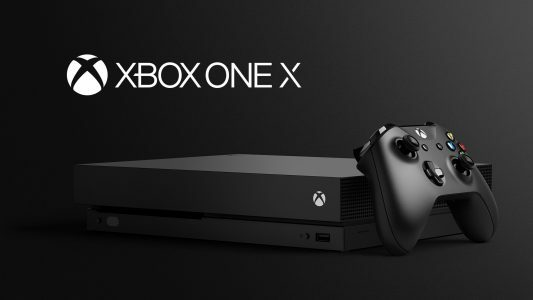 They used a lot of buzz words and technical terms, but all you really need to know is that it runs 4K natively, it’s the smallest Xbox yet, and it’s supposedly the most powerful console ever. Also the console will be running for $499, which is a great price for the most powerful console ever. You can pick one up November 7th later this year. To show us how beautiful games will run on the new Xbox One X, they presented Forza Motorsport 7. The game looked absolutely beautiful of course, running at 4K and 60 frames per second, definitely outdoing what the launch Xbox One could do. 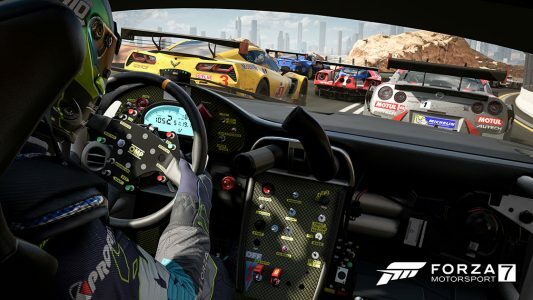 You’ll be able to get your hands on this beautiful racing game October 3rd on the original Xbox One/Windows 10 and as a launch title for the Xbox One X. You can see the announce trailer here. 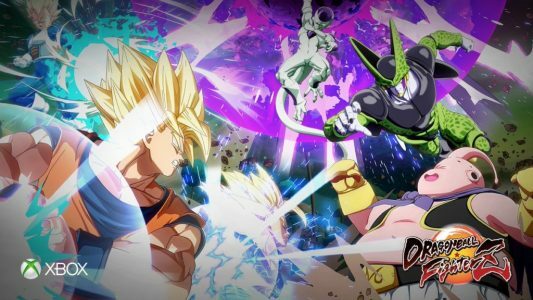 If you’re tired of playing Dragon Ball Xenoverse and are ready for another new take on a DBZ fighter, get ready for Dragon Ball Fighter Z, created by Arc SystemWorks, the same guys who made the fantastic fighter Guilty Gear. I’m very excited for this as it appears to be a 2.5D fighter in the same vein as Guilty Gear, which I really enjoyed. The trailer is so stunning, graphically it looks just like the anime, and so beautiful and crisp. It looks like it’ll be releasing next year in 2018. You can check out the trailer here. 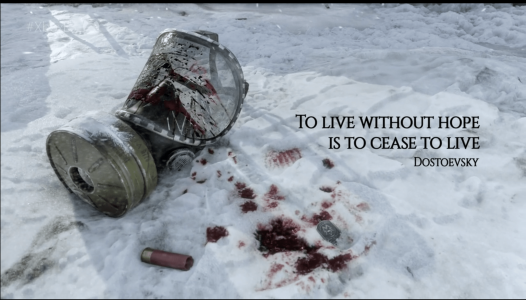 A new addition to the Metro series was given a trailer at E3 and it looks pretty interesting. It seems to be taking a much more open world stance as opposed to the previous titles that were more linear. It will also be starring Artyom from the previous titles. You can see the trailer here. 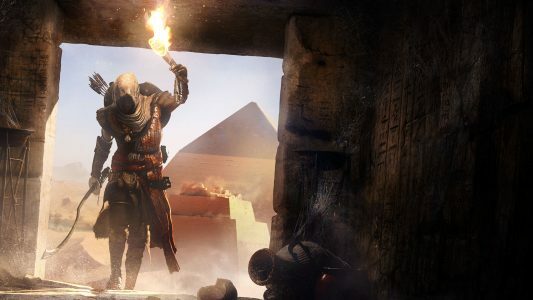 After taking a year off, Assassin’s Creed is back with the next installment to the series. This takes place in ancient Egypt and man, Ubisoft gave the protagonist his proper melanin, which I’m very proud of. Honestly though, I’ll reserve judgement until I see more, but I’m not really seeing what was done in that extra year. It does look to emphasize sword and shield combat, which looks pretty cool, it looks like you’re also able to use a seeing eye bird to scout ahead for you, similar to Assassin’s Creed 3. You can catch the decently lengthy gameplay here. 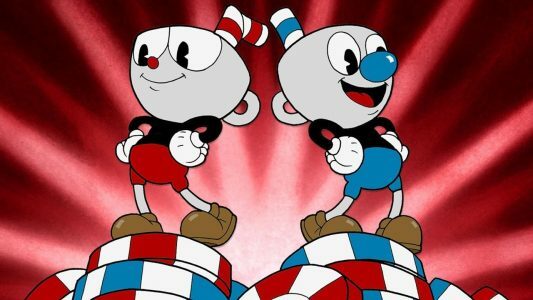 After much hype and anticipation, we finally get a release date for Cuphead. Presented to be a run and gun styled co-op platformer, this game garnered a lot of attention over the past couple years. Now you can finally pre-order this adventure on September 29th o Xbox One, Windows, and Steam. 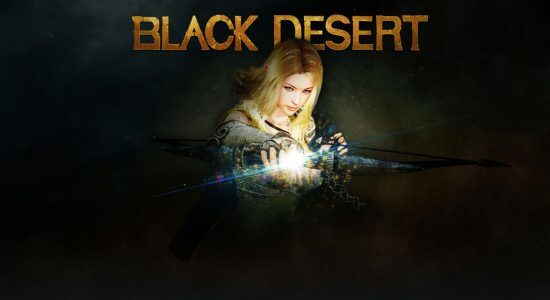 Beautiful MMORPG Black Desert was revealed to be coming to the Xbox One in glorious 4K early next year. There were also boss battles shown that apparently weren’t in the earlier PC version of the game. You can check out the beautiful reveal trailer here. 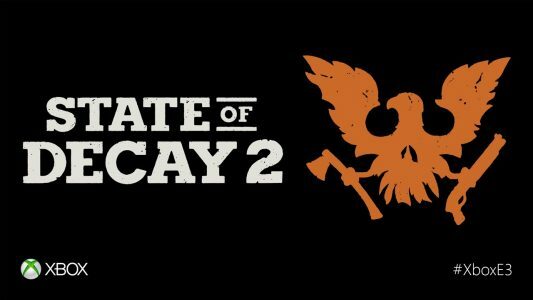 Critically acclaimed zombie survival game State Of Decay is getting a sequel that looks fairly decent. It looks to be adding more survival elements and player options. I’m sure fans of the original will be pleased to see it. You can see the trailer here. At the Microsoft conference, we were shown more about Bioware’s new IP, Anthem in 4K, and it looks incredibly interesting. They shows us a good bunch of gameplay, which showed us how the gunplay and movement works. To me, it looks like what Mass Effect Andromeda was a prototype for. Even the facial animations look pretty great. You can see this gameplay here. 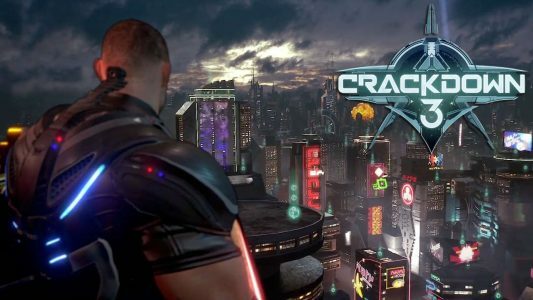 After Scalebound was cancelled, many were worried about the state of Crackdown 3, as we hadn’t seen anything about it in a very long time. Finally, at the Microsoft conference, we were given a trailer and release date for it, and it looks better than ever. Also, Terry Crews began the trailer in spectacular fashion. You can check the trailer out here. You can pick it up on November 7th. 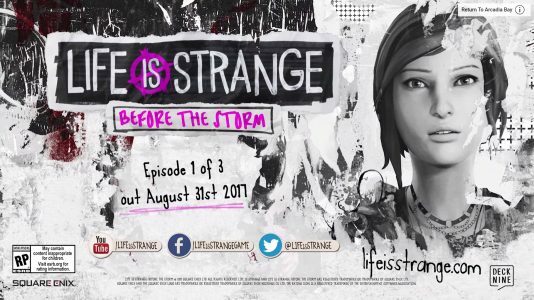 It’s been confirmed that the leaks we saw were real, we will be getting a Life Is Strange prequel game, though it won’t be developed by Dontnod, but by Deck Nine. Hopefully the story is just as quality as its predecessor. This time around it looks like you’ll be taking control of Chloe around the time she met Rachel. It’ll be interesting to see how this will be executed and how they handle that Chloe has no supernatural abilities like Max did. Will it be just going through the story, even more similar to a Telltale game? We’ll see with the first episode being released on August 31st. You can see the trailer here. 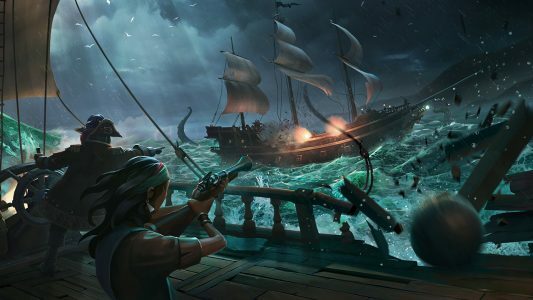 Highly anticipated co-op pirate game, Sea Of Thieves, appeared on stage with a pretty lengthy look at what to expect from the title in 4K. It looks like it will be a blast to play with friends. Also, that art style, my goodness, it’s beautiful. You can see the gameplay here. 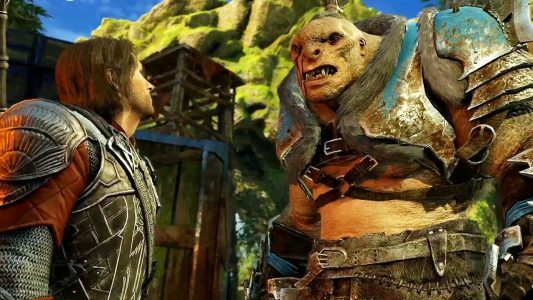 After hearing the delay, I’m sure fans of Shadow Of War were a bit disappointed, but fear not, nerds, the developers took to the stage at E3 to show us even more about the game. We got a great gameplay trailer showing us more about the improved combat and nemesis system. The game looks fantastic and hopefully with the delay it’ll look even more fantastic when it hits shelves October 10th. You can see the gameplay trailer here. Backwards Compatibility With The OG Xbox? 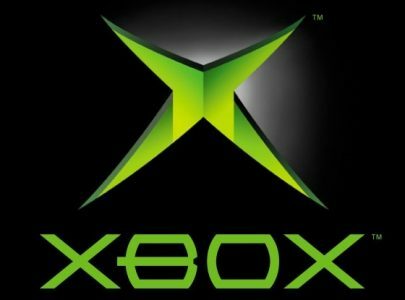 Along with all these new games, Phil Spencer announced that they’ll be adding backwards compatibility with their first console, simply titled, Xbox. Now this could mean a lot, especially right after PlayStation execs made a statement saying that PlayStation won’t be doing backwards compatibility because no one plays it. This new development is very exciting, especially with how many classic titles were on the original Xbox. Jet Set Radio Future anyone? While they didn’t announce when this will be implemented, this is definitely something that I’m excited for. These were all of the big games shown at the Microsoft conference, and man did they come swinging. I’m glad to see so many games being shown as Microsoft has a bit of a history spending E3 time talking about how well Netflix runs on their console. They also had a montage of indie titles that you can find here. Be sure to come back to Fanbros.com for more E3 coverage!